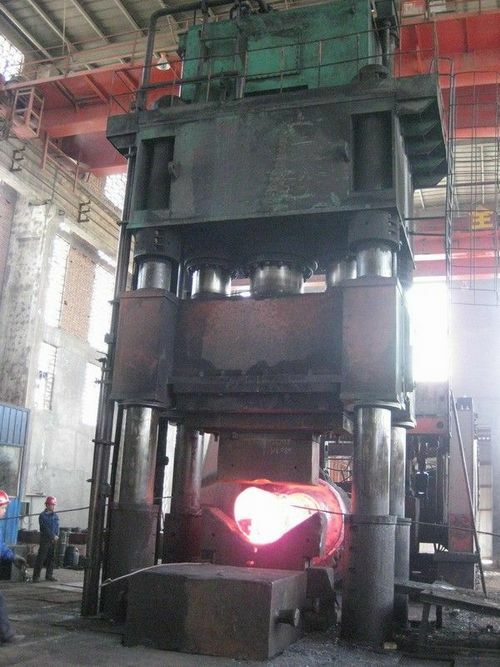 Hot extrusion forging press is widely used in the production of pipes and profiles of non-ferrous metals such as aluminum and copper, and belongs to the metallurgical industry. Hot extrusion of steel is used to produce special pipes and profiles, as well as carbon steel and alloy steel parts that are difficult to form with cold or hot extrusion, solid and core (through holes or through holes), such as A rod with a large head, a barrel, a container, and the like. The cold extrusion forging press was originally only used to produce pipes, profiles, lead pipes, zinc, tin, aluminum, copper, etc., as well as toothpaste hoses (lead of lead tin), dry battery shells (zinc), cartridges (copper), etc. . The cold extrusion operation is simple and suitable for small parts produced in large quantities. A hydraulic press is a machine that uses liquid as a working medium to transfer energy to achieve various processes. 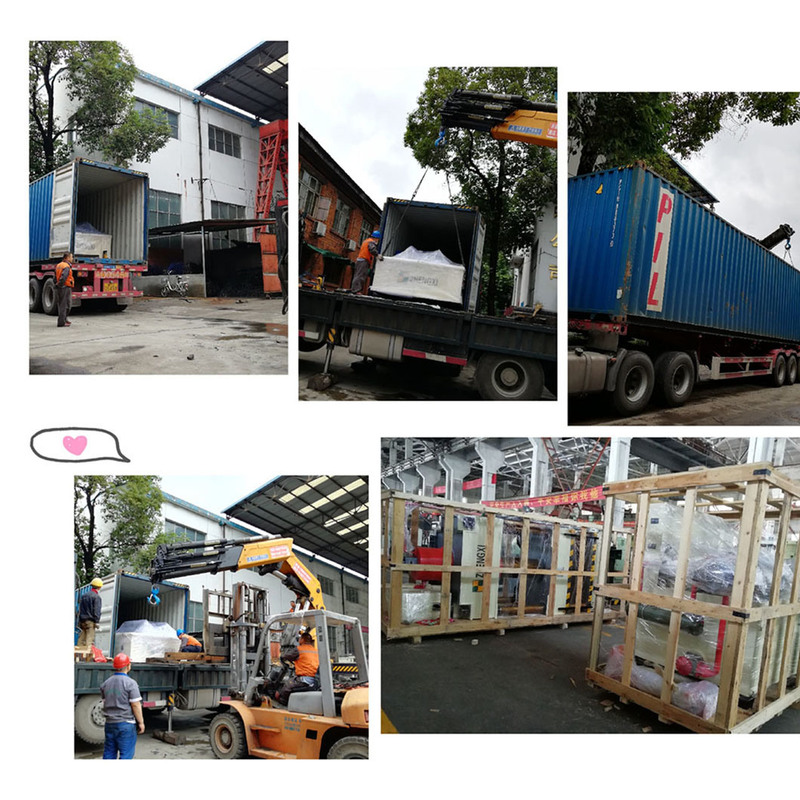 In addition to forging forming, Hydraulic Presses can also be used for correction, press fitting, packing, briquetting and pressing. 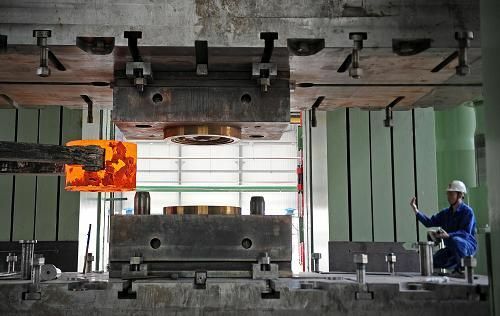 The hydraulic press includes a hydraulic press and a hydraulic press. A water-based liquid is used as a working medium, which is called a hydraulic press, and an oil as a working medium is called a hydraulic press. The specifications of hydraulic presses are generally expressed in terms of nominal working force (kilograms) or nominal tonnage (tons). 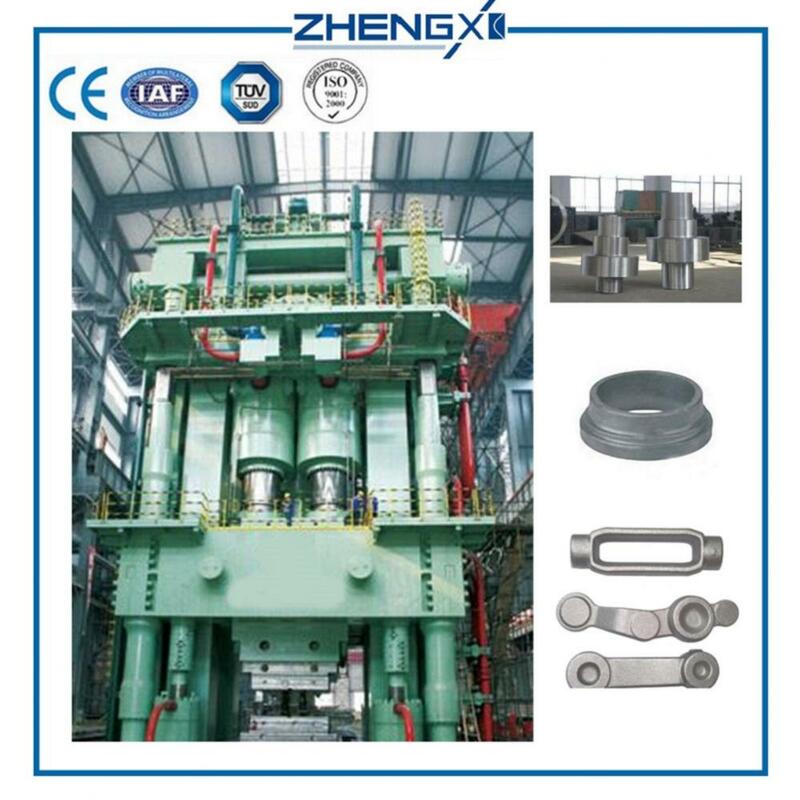 The hydraulic press for forging is mostly a hydraulic press with a high tonnage. A : Our factory is located in CHENGDU City ,China. You are warmly welcomed to visit us. 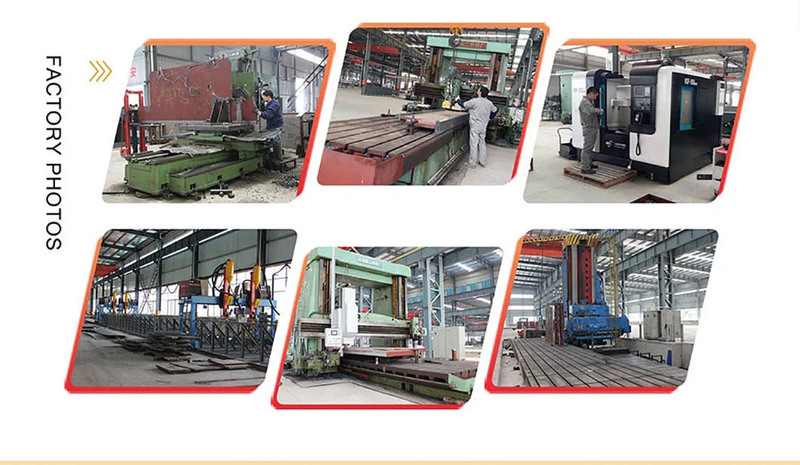 Looking for ideal Nantong Forging Press Equipment Manufacturer & supplier ? We have a wide selection at great prices to help you get creative. All the National Forging Press are quality guaranteed. We are China Origin Factory of Press Forging Description. If you have any question, please feel free to contact us.